Don’t miss three days of inspiring content from global thought leaders, market changers, disrupters, and trendsetters. It all happens May 20-23, 2019, at the JW Marriott Phoenix Desert Ridge Resort and Spa. Can your point of sale Push Possible®? Next generation point of service has arrived. This single application for store engagement includes point-of-sale, clienteling, enterprise inventory and store fulfillment. 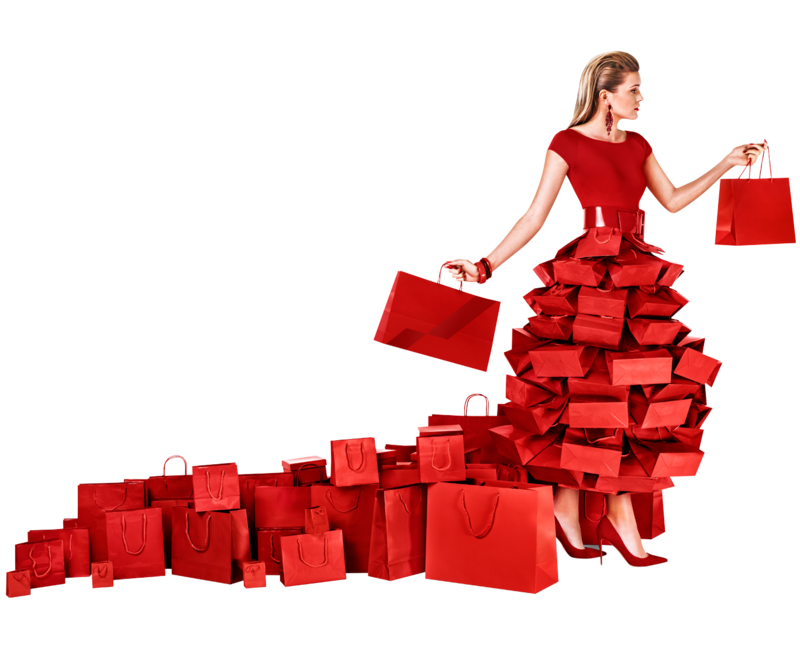 Profitable omnichannel fulfillment never looked so good. 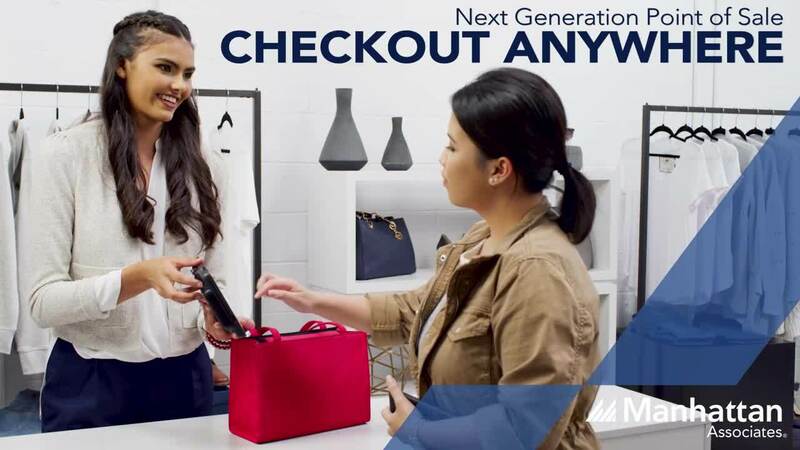 anywhere with next gen point of sale. This tool generates the potential savings your business could realize by investing in advanced warehouse technology. Gain the insights you need to support your business case for a Warehouse Management System (WMS). Manhattan has one of the strongest offerings in the areas of store fulfillment capabilities, including endless aisle, BOPIS, and ship-from-store. Cloud-based systems enable real-time, predictive, demand-driven models that are specially designed to keep pace with the constant torrent of new products. 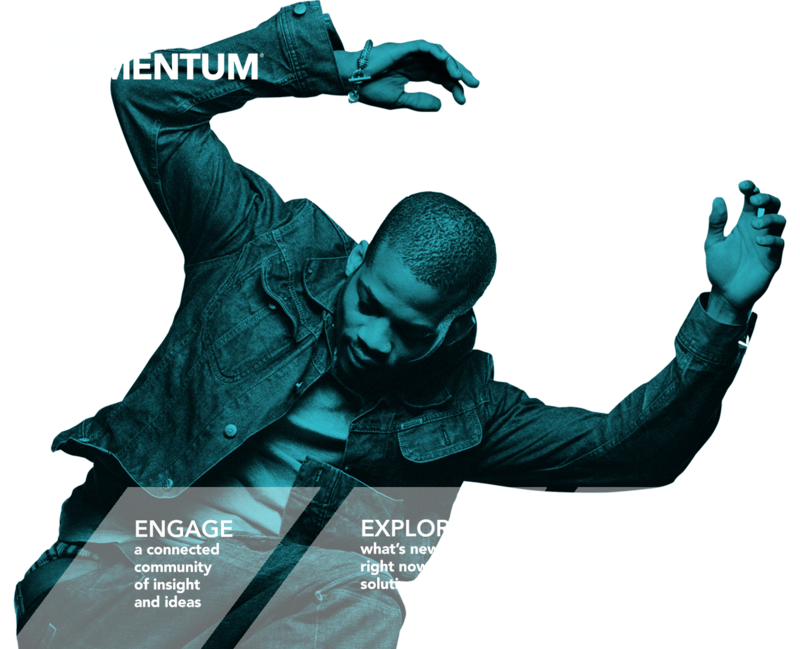 Come and meet the Manhattan team at one of the forthcoming events we are attending.